No matter where you look, the truth is that movie licensed games simply have not been very good. From Enter the Matrix to Avatar, games based on popular movies have been mostly an excuse by video game publishers to make some extra cash by taking advantage of the hype surrounding major Hollywood blockbusters. And this Ghostbusters game is no exception, as it’s a run of the mill “twin stick shooter” with an underdeveloped story, characters and poor level design. 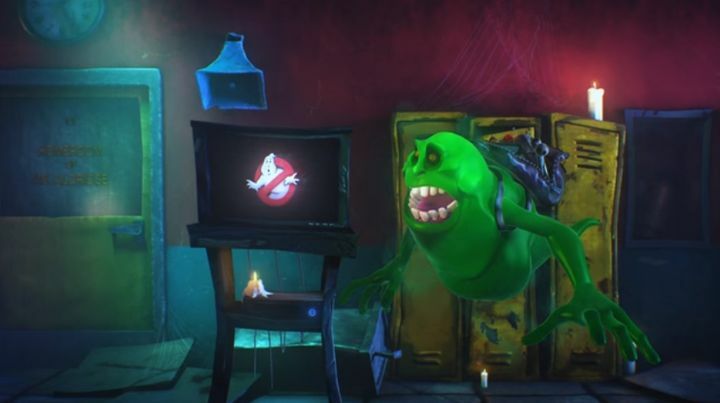 Actually the levels are quite big but there’s a shocking lack of content in them, although hunting ghosts with the movie’s iconic proton weapons is still fun in short bursts and the game’s licensed soundtrack does add to the atmosphere, but overall players will have a hard time fighting the boredom as this Ghostbusters game is still one of the worst to have hit consoles in 2016.